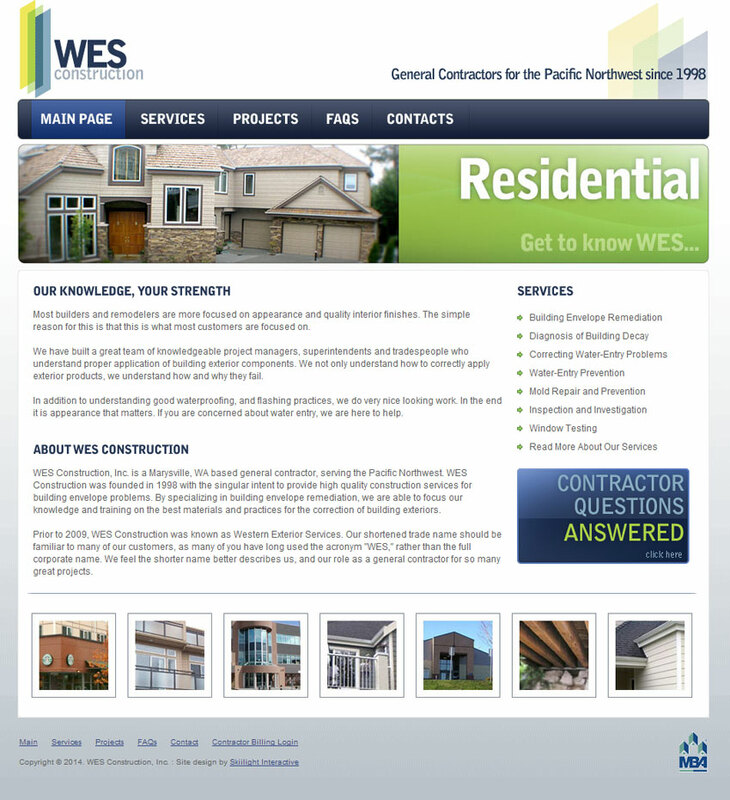 Western Exterior Services (WES) has been operating throught the Pacific Northwest since 1998. The business owner saw our work in the industry and needed some of the same attention. 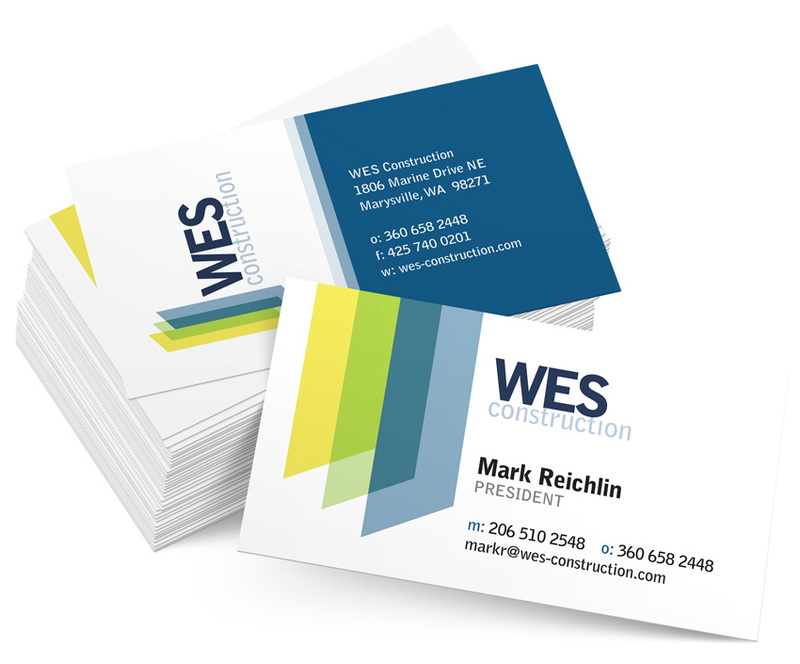 They were rebranding from Western to WES, which is what everyone in the industry called them anyway. 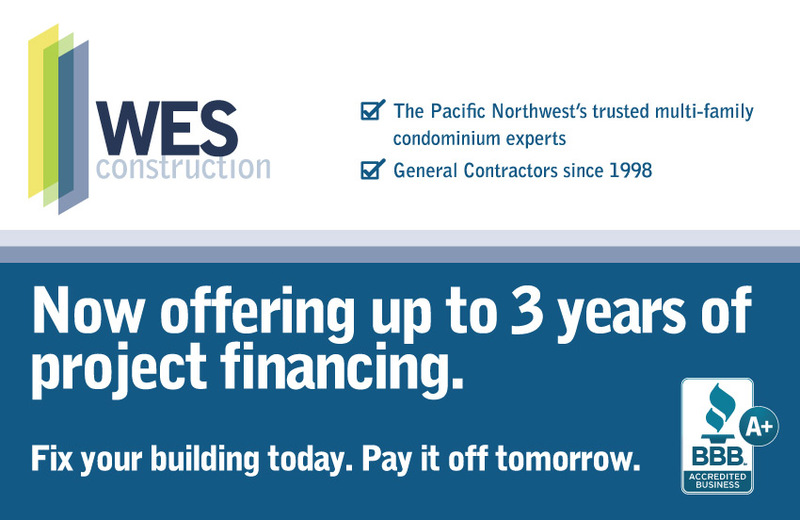 We embraced the change and updated the branding to match the times, but also emphasize the history of the business. 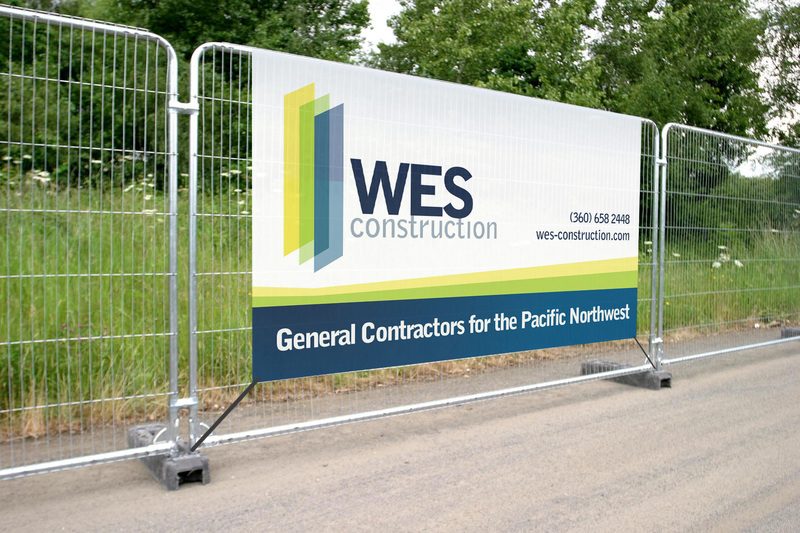 The new look could be seen in all the usual places like business cards and their new website – but also on their trucks and even 60 feet above I-5 in Seattle on a banner at one of their projects.